Listen to "Between Two Worlds" on your iOS and Android device. Fabulous!! Tyler is so very articulate for such a young person. I learned so much from this book! I absolutely loved this book and him! I found it to be very insightful and life changing. 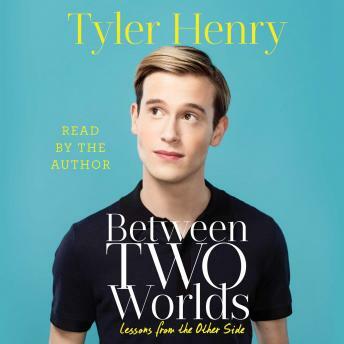 I just finished listening to this audio book and absolutely loved it and found it very fascinating, I could relate to many things talked about in this book and it validates so much for me.